Established in 1991, South Auckland Funeral Services Ltd Group is a very proudly Family Owned and Operated Business. With our Head Office and Main Branch based in Otahuhu Auckland we find our geographical base very central and convenient for families both north and south of us. Despite what our name says, we have no boundaries to where our services cover. The team at South Auckland Funeral Services know that funerals are emotionally trying. Our staff are deeply passionate about helping you through the arrangement of the funeral, and are committed to making the process as simple as possible. Don’t hesitate to contact our professional team to discuss your requirements. My passion for the funeral industry came to me in my late teens but I had no idea how to enter. My previous careers were in Hospitality, Computer Retail, Personal Security and the Motor Industry. After theunfortunate and sudden death of my first child Aaron who was 6 months old, and experiencing an actual funeral so close I soon realised that this was my true passion and calling. That was 32 years ago and I have enjoyed and became enriched with every second. I am the Managing Director of an amazing team whom I am proud to be a part of. I am married to an amazing wife who is my rock and business partner. We have 12 children, 2 of whom are married and the rest are at home. We are also blessed with 5 grandchildren. 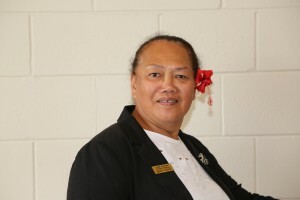 Our eldest manages our branch in Rarotonga Cook Islands. My interests are my family, MMA, Martial Arts, Boxing, Rugby, Travelling and watching movies at home with the family. 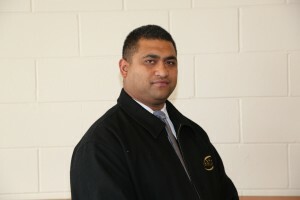 Kia Orana and Greetings from us all here at South Auckland Funeral Services Ltd. Here are some brief notes about myself. 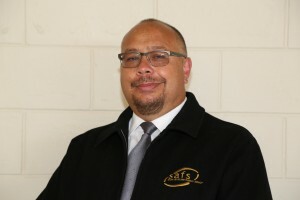 I have been with South Auckland Funeral Services Ltd for more than 6 Years now and loving every moment I have spent here. I love helping families in any way I can. We can have some very sad and happy moments in our industry. I also have a passion for Music which I love being a part of. I travel outside of Auckland to shows relating to my Music in different Genres – Ballad/Reggae/Rock/Cook Islands Music and Gospel where it all started. I’m also a Youth Leader at my local Church, St Andrews Presbyterian Church, Otahuhu. I am only a phone call or email away ifyou are needing a friendly chat about our industry or even my music. Thank you for your time for reading about me. Becoming a Funeral Director has been my passion from such a young age. Attending family funerals as a child I would always watch every move the Funeral director would make, and thought it was for me. I am very passionate of my Cook Islands culture and am involved in several cultural groups as a singer and drummer. I am also very involved in my church as a Youth Leader, Choir Master and the Church Organist. After working at Auckland Hospital as an orderly, then at The Ports of Auckland I thought it was time to follow my desire and dream in helping families through the stressful and emotional time of grieving the loss of alove one. I love being a part of this great team at SAFS and giving our families that professional and caring service we offer. Welcome to South Auckland Funeral Service. 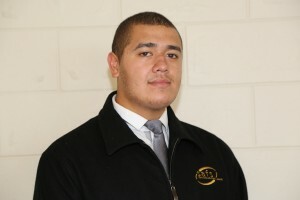 My name is Robert J Muriwai I am 21 years of age and I am of European Maori and Tongan decent. I am currently working as a casual staff to assist in the family business. 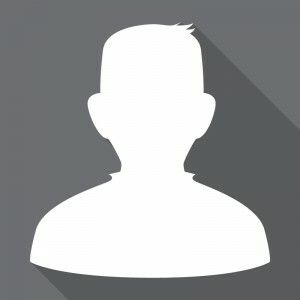 I have a passion to work in the Travel & Tourism industry and have strived to excel in communicating with customers I encounter with a professional manner. I was introduced into the funeral industry when Iwas 15 years of age and am currently training to be a funeral director and help alongside families who are in grieving process. 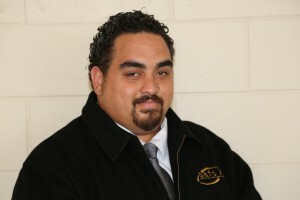 My name is Haravei William and I am of Cook Island descent. 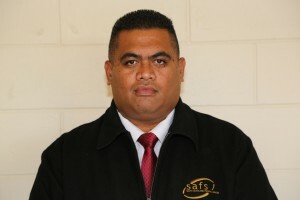 I began work with SAFS in 2008 and was originally employed for the branch in Rarotonga, CIFS. In January of 2010, I resigned from the company toenter Takamoa Theological College in Rarotonga, where I trained from 2010-2013 to become an ordained minister for the Cook Islands Christian Church. In 2014 I resumed my employment with SAFS on a part time basis. As an ordained minister, it is an honour and blessing to be part of the SAFS family, to provide guidance, support and comfort to families during times of mourning. To speak to any of our service professionals, please call 09 276 9000. We will be able to assist you and direct your call.